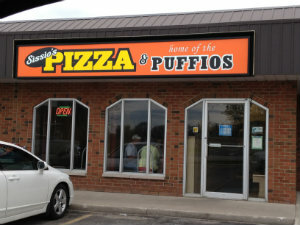 Siccios Sarnia has been in business over 30 years and is known as the best food in town! Home of the one and only Puffio. Great pizza and great staff! Open after 4:00. Licensed & dine in or take out available.